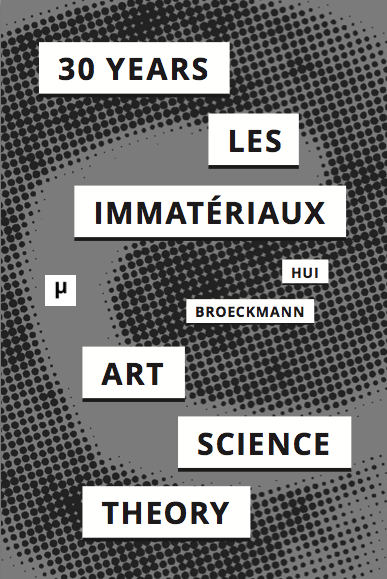 This article takes off from what Lyotard calls ‘the immaterial’, demonstrated in the exhibition Les Immatériaux that he curated at the Centre Pompidou in 1985. It aims at outlining a concept of ‘relational materiality’. According to Lyotard, ‘the immaterial’ is not contrary to material: instead, it is a new industrial material brought about by telecommunication technologies, exemplified by Minitel computers, and serves as basis to describe the postmodern condition. Today this materiality is often referred to as ‘the digital’. 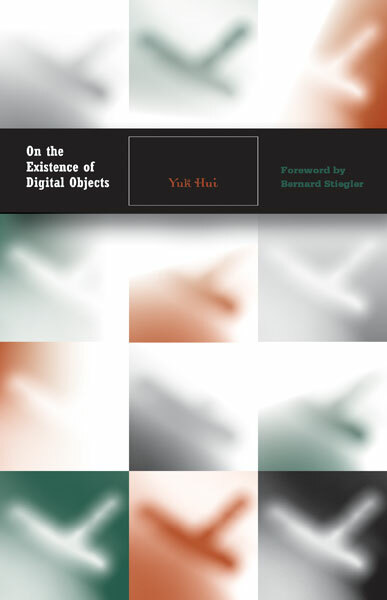 In order to enter into a dialogue with Lytoard, and to render his notion of ‘immaterial materials’ contemporary, this article contrasts the concept of relational materiality with some current discourses on digital physics (Edward Fredkin, Gregory Chaitin) and digital textuality (Matthew Kirschenbaum). 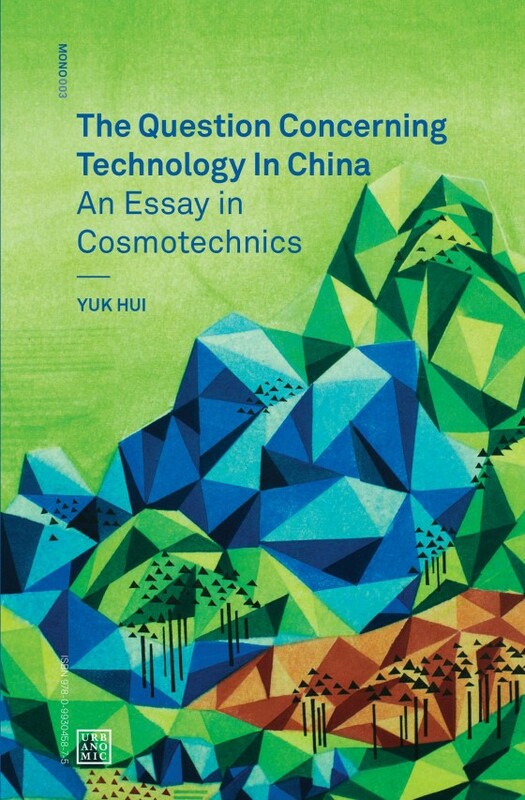 Against the conventional conception that relations are immaterial (neither being a res nor even having a real esse), and also contrary to a substantialist analysis of materiality, this article suggests that a relational materiality is made visible and explicit under digital conditions. It suggests a reconsideration of the ‘relational turn’ in the early 20th century and the concept of concretisation proposed by Gilbert Simondon. The article concludes by returning to Lyotard’s notion of materialism and his vision of a new metaphysics coming out of this ‘immaterial material’, and offers ‘relational materialism’ as a contemporary response.